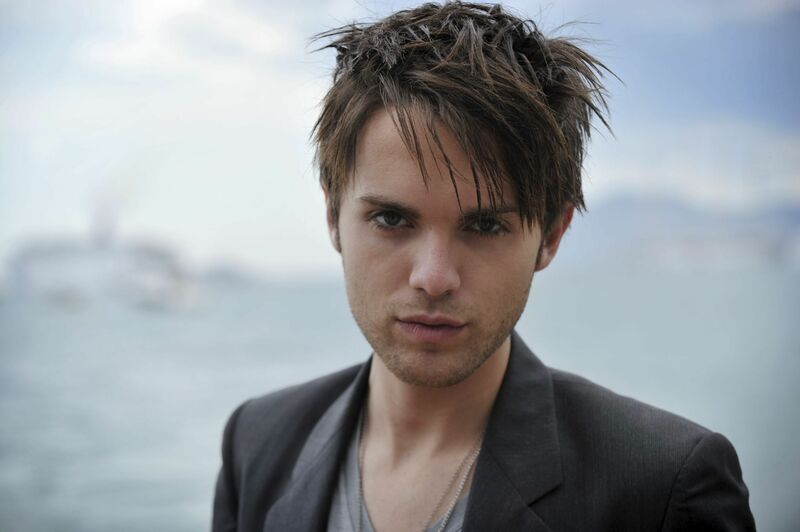 Thomas Dekker as Adam. . HD Wallpaper and background images in the The Secret bulatan (TV Show) club. This The Secret bulatan (TV Show) photo might contain saman perniagaan, sut perniagaan, potret, headshot, closeup, and headshot closeup. "Are anda planning to be a good witch atau a bad witch?"